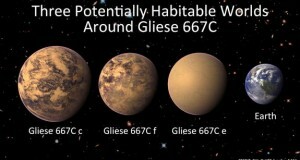 Three planets have been discovered that could potentially be home to alien life. 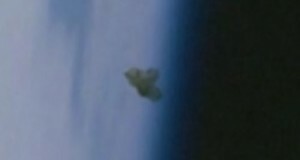 Did a UFO float near ISS and NASA shuttle? 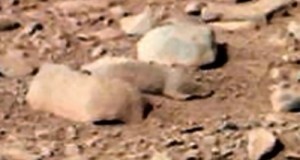 Do these photos show a lizard and a rat on Mars? 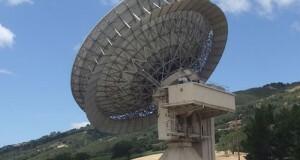 Some SETI scientists are searching for alien structures. 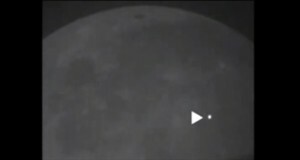 NASA’s Moon monitoring program says they have recorded the brightest explosion in the history of their program. 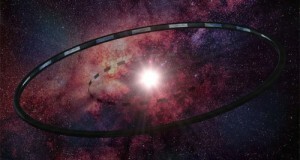 They caught it on video and say that it could have been seen without the aid of a telescope. 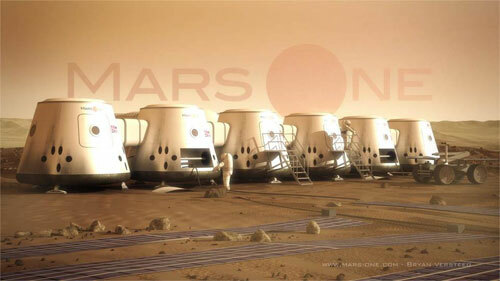 Mars One's astronaut search is off to a quick start. 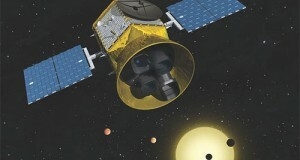 Prof. Sara Seager believes the narrow search by researchers will bypass many potentially habitable worlds. 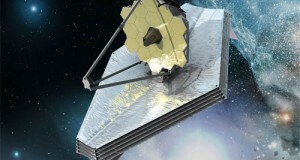 A new space-based tool is launching in five years that will search for extraterrestrial life. 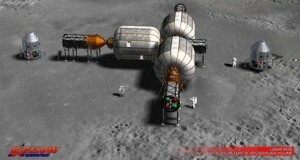 NASA announced this week that it is in the initial planning phases with Bigelow Aerospace to build a lunar base. 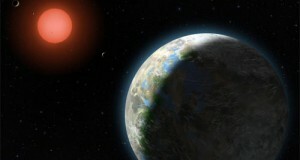 NASA announced the discovery of the most promising potentially habitable exoplanets yet. 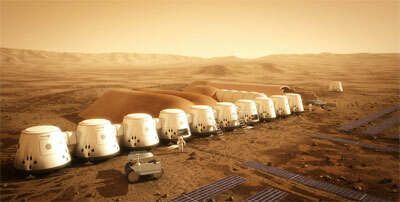 Mars One announced that it will begin searching for the first Mars colonists in July 2013. 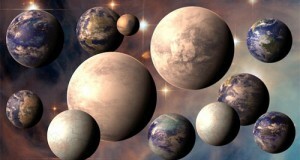 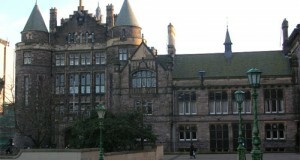 Researchers from fifteen UK universities have teamed up to search for extraterrestrial life. 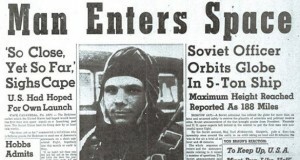 Nearly 25 percent of Russians believe that we will be contacted by an extraterrestrial civilization within 50 years, according to a recent poll. 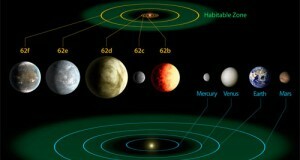 NASA announced two new missions to aid in the search for potentially habitable worlds. 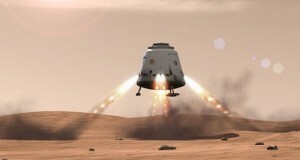 Elon Musk recently explained that colonization is a long-term goal of the company. 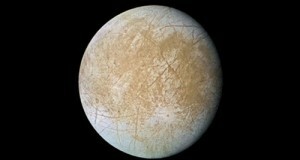 A new study suggests that the building blocks for life are common on Jupiter's moon Europa. 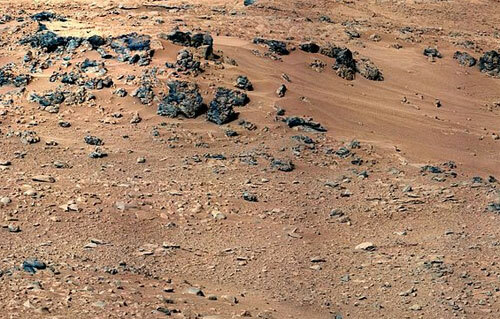 Recent discoveries by NASA's Mars rover Curiosity indicate that the building blocks for life could be widespread across the planet. 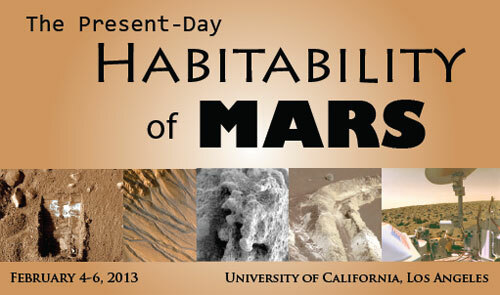 Scientists explored the possibility of current life on Mars at a recent conference.